Q: Do you sell & ship mobility scooters & electric wheelchairs to Kansas? A: Yes! We ship all of our mobility equipment directly to customers through our network of manufacturers & logistic companies. Most of the time we ship using UPS & FedEx. but some suppliers prefer to ship using local Kansas freight companies. Q: Are there any brands that you don’t sell & ship to Kansas? As of 2019: Pride Mobility, Drive Medical, Golden Technologies, E-Wheels, EV Rider, & Afikim all ship to Kansas. Q: Who will repairs my mobility scooter or electric wheelchair? If there are any issues with your mobility scooter or electric wheelchair, manufacturers will repair them according to their warranty plan. Additional convenient options are available such as in-home service contracts from your retailer. We also work directly with WRS Solutions who have local repairmen in Kansas who can come directly to your residence. Q: Do you currently rent or lease any of your mobility scooters or electric wheelchairs? A: We don’t currently rent or lease any of our mobility equipment. Please reach out directly if you are interested in doing so & we will happily refer you to one of our local partners in Kansas. Q: Do you sell & ship all different variations of mobility scooters & electric wheelchairs to Kansas? 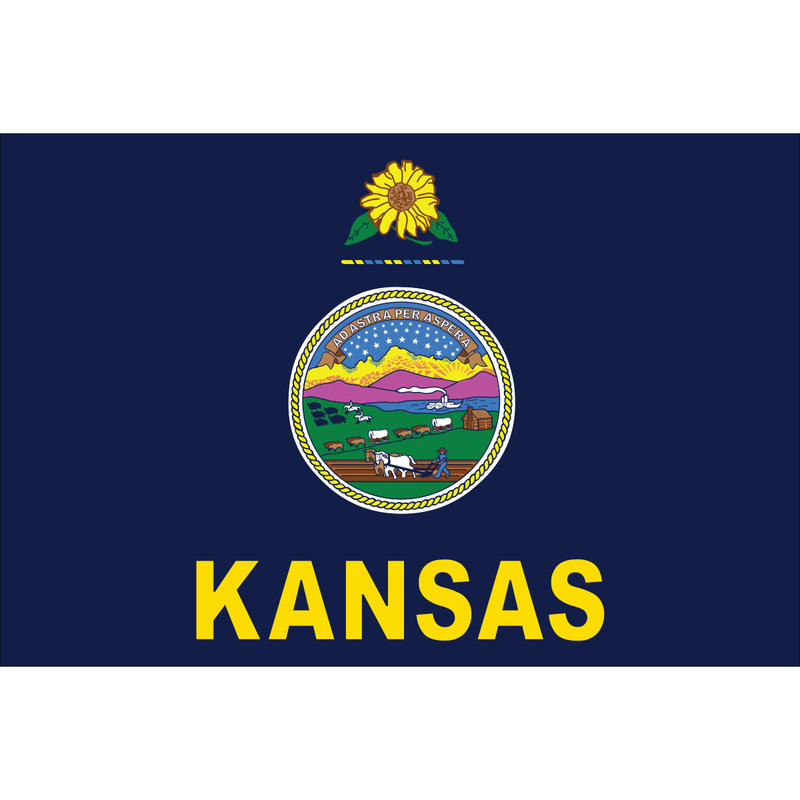 Q: Do you have special deals or offers to residents of Kansas? A: We don’t currently offer any state-specific deals to residents of Kansas. We do offer 3 nationwide giveaway programs that you could be eligible for. We have a Monthly Seniors Giveaway, twice yearly Veterans Giveaway, & twice yearly Scholarship opportunity. Please be in touch directly if you are eligible for any of these programs.